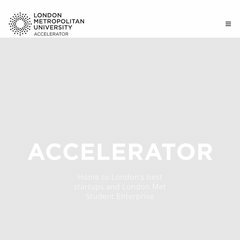 Topics: Accessibility, Accelerator, London Metropolitan University, Physical Incubation, and Virtual Incubation. The estimated 171 daily visitors, each view 3.20 pages on average. The programming language environment is PHP/5.2.17. There are 3 Nameservers, ns2.livedns.co.uk, ns1.livedns.co.uk, and ns3.livedns.co.uk. Heart Internet Network England is the location of the Apache/2 server. PING www. (79.170.40.170) 56(84) bytes of data.